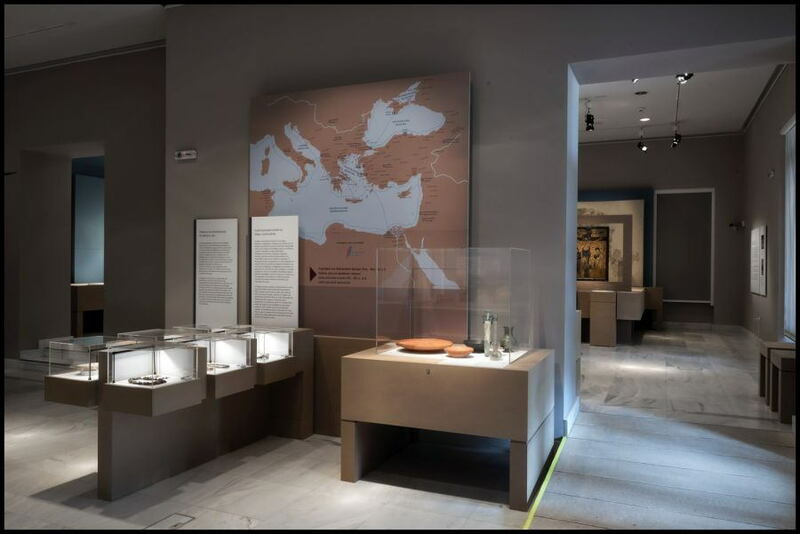 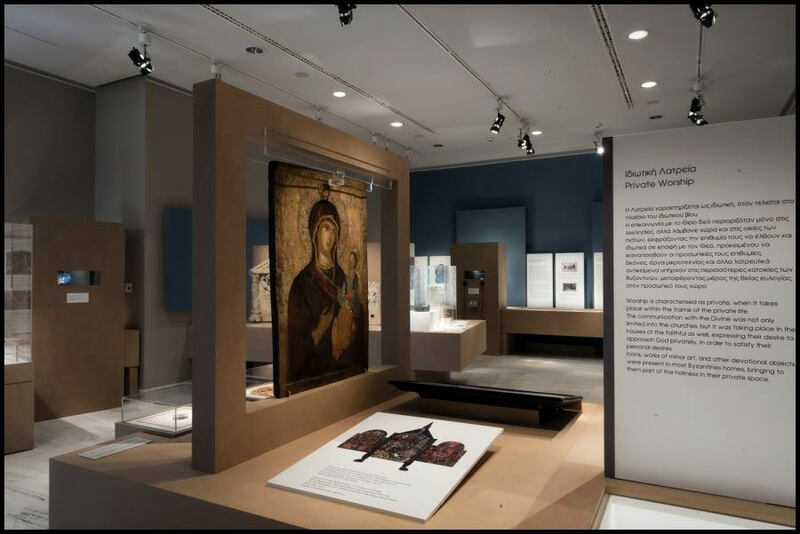 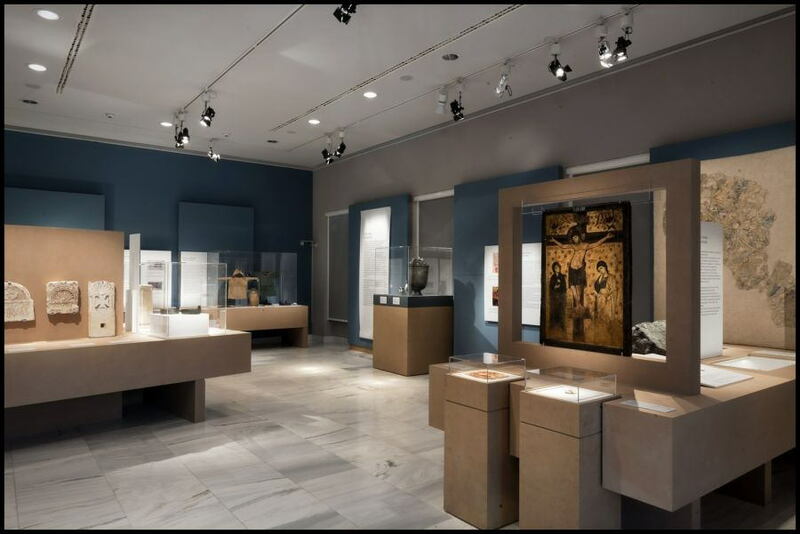 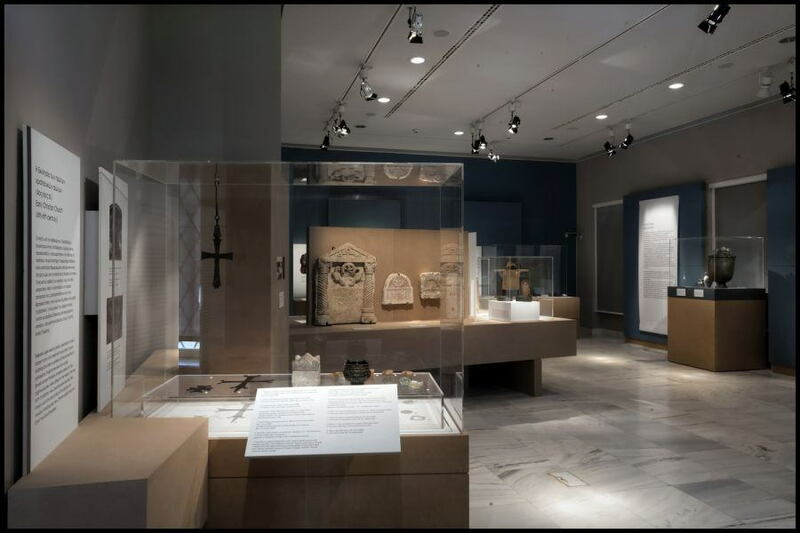 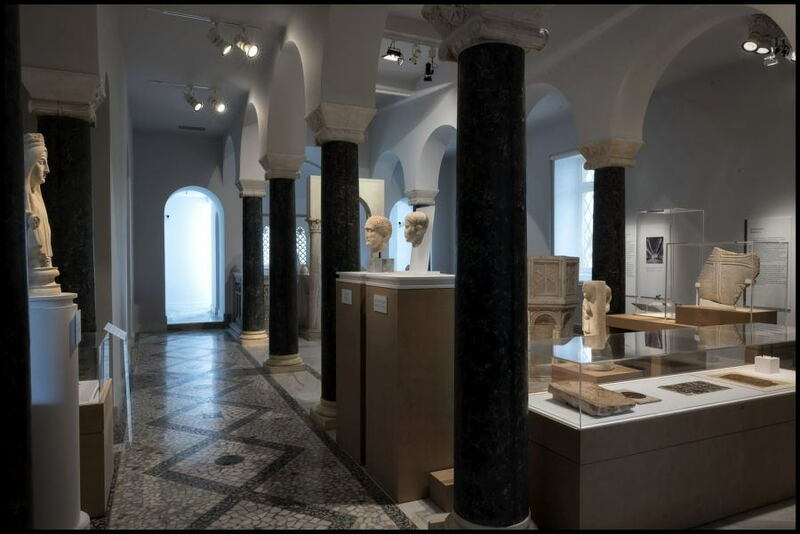 The exhibition of the Byzantine and Christian Museum emphasizes the role of the Byzantine Empire, between 300-1000 AD, as a pole of stability in a period of great uncertainties and conflicts (upheavals and reversals) in the European world as well as in the broader Mediterranean area. 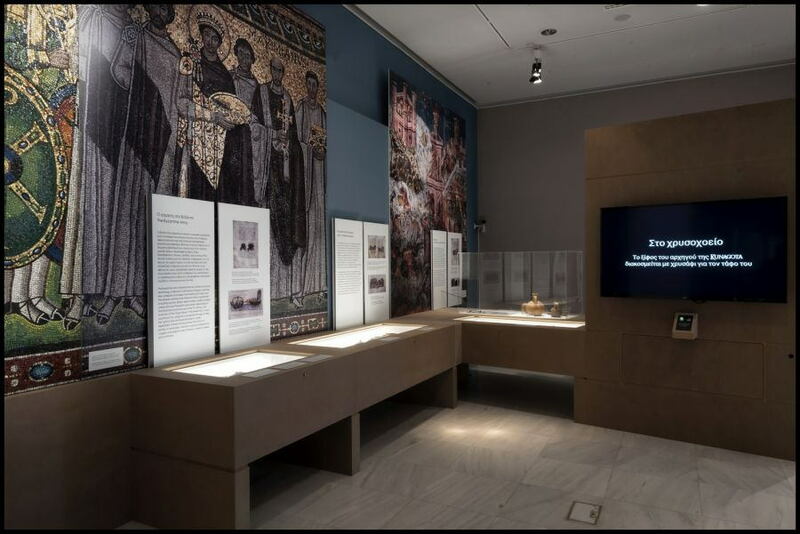 Through six thematic sections: “Transition”, “Worship”, “Intellectual Life”, “Warfare in the Western and Eastern Roman Empire” “Secular Life” and “Trade”, exhibition visitors will experience how people lived in the first millennium, how was their everyday life, what they feared, their dangers, what they liked, their occupations and their beliefs. 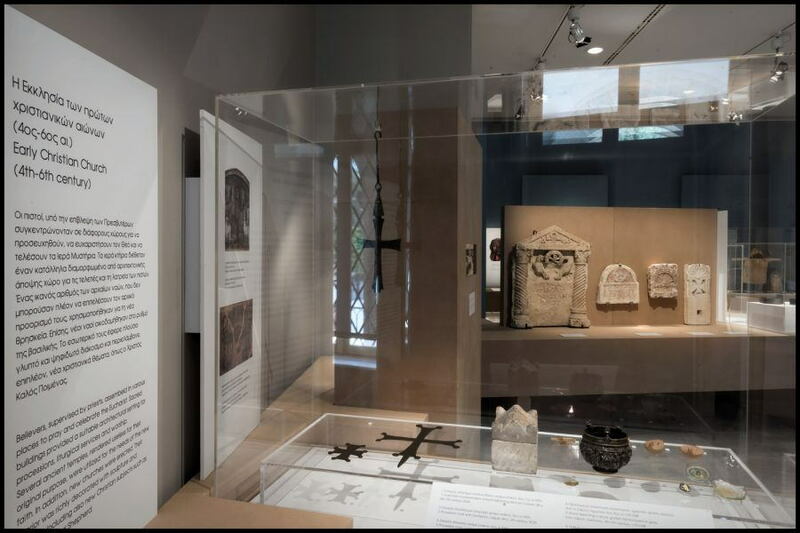 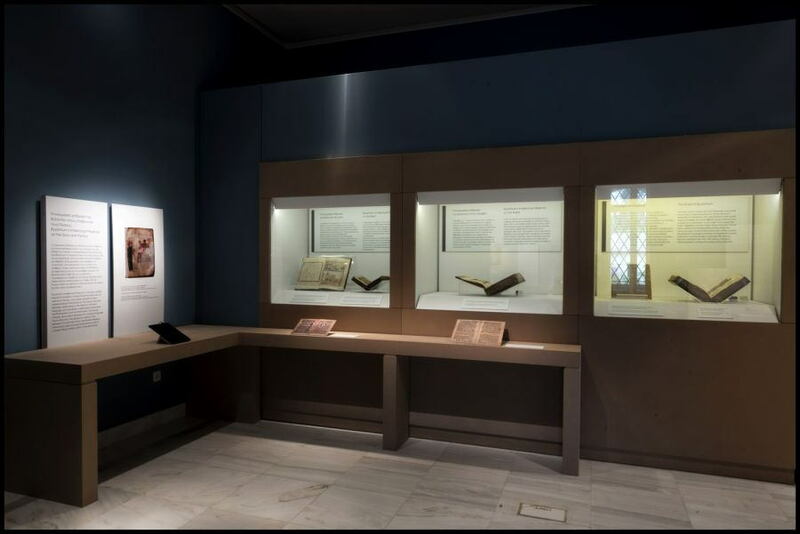 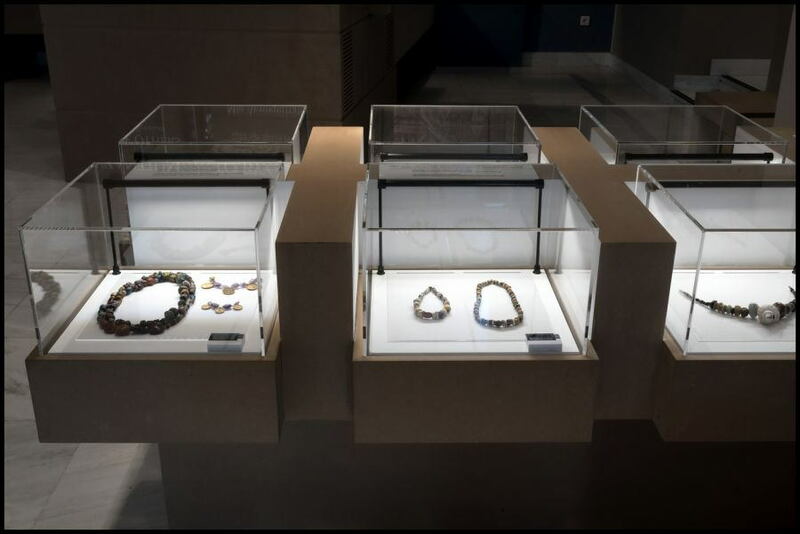 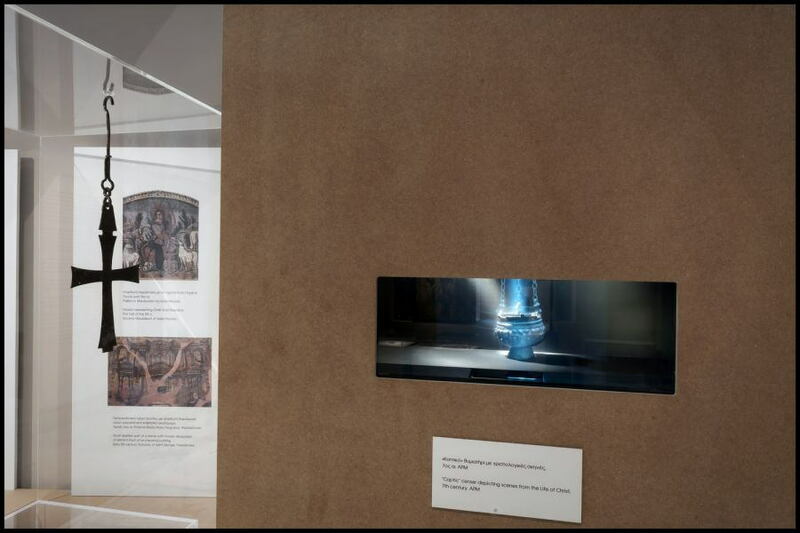 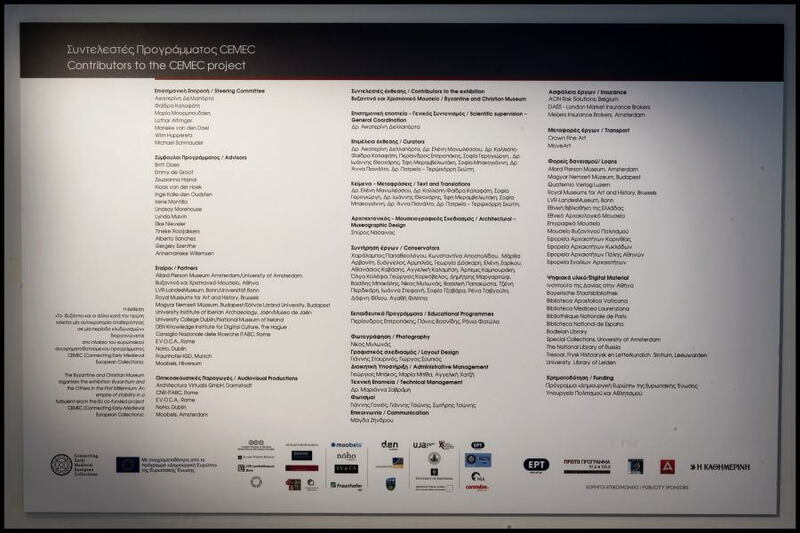 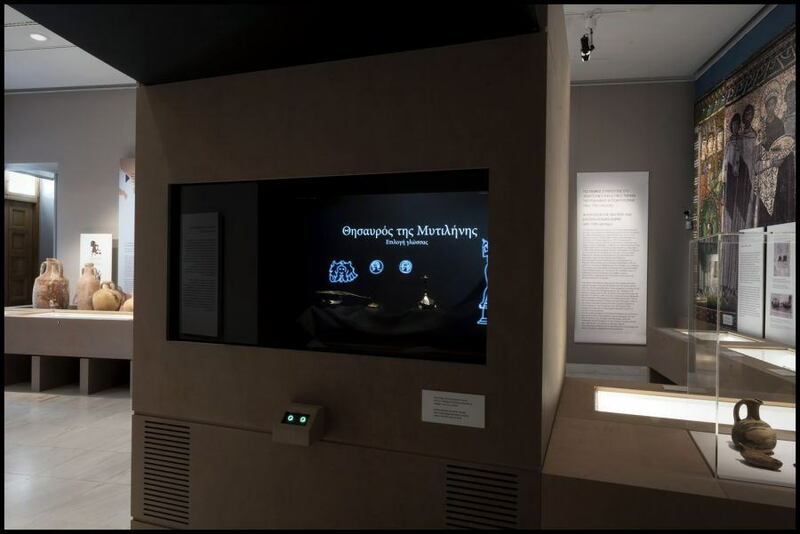 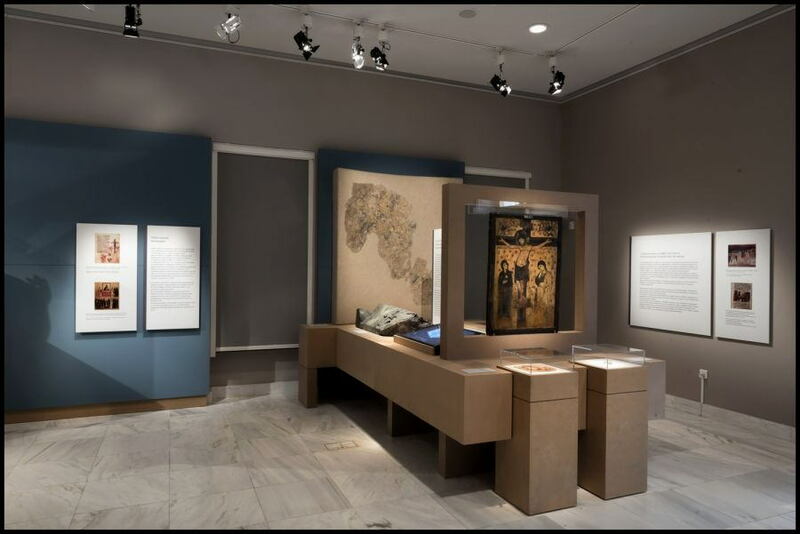 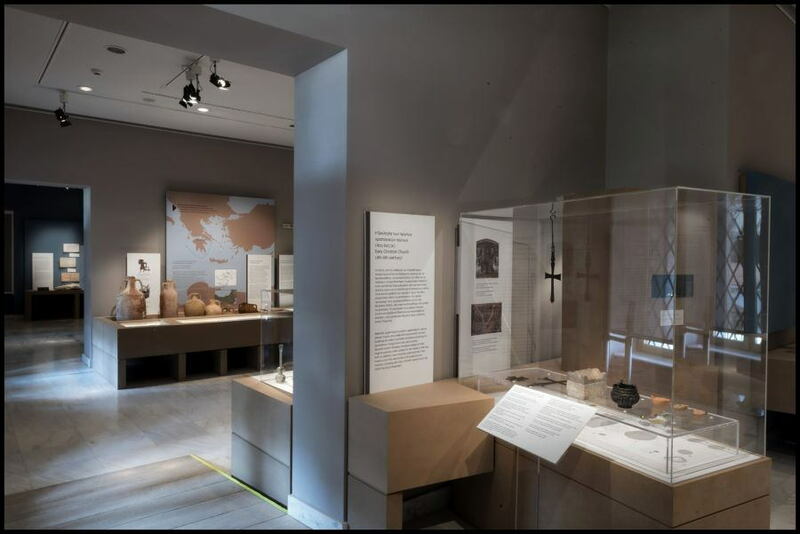 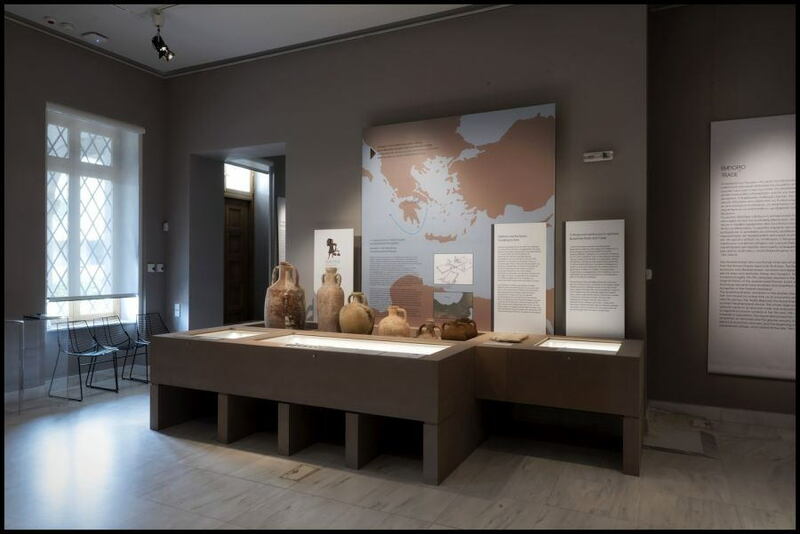 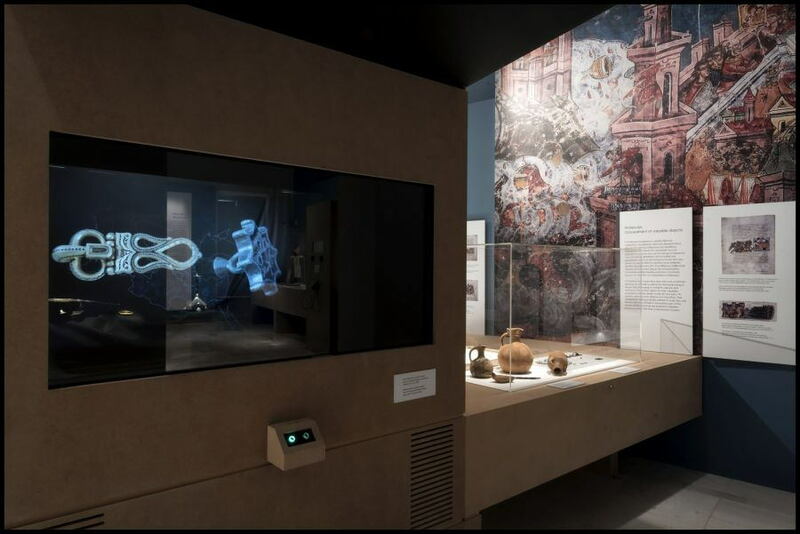 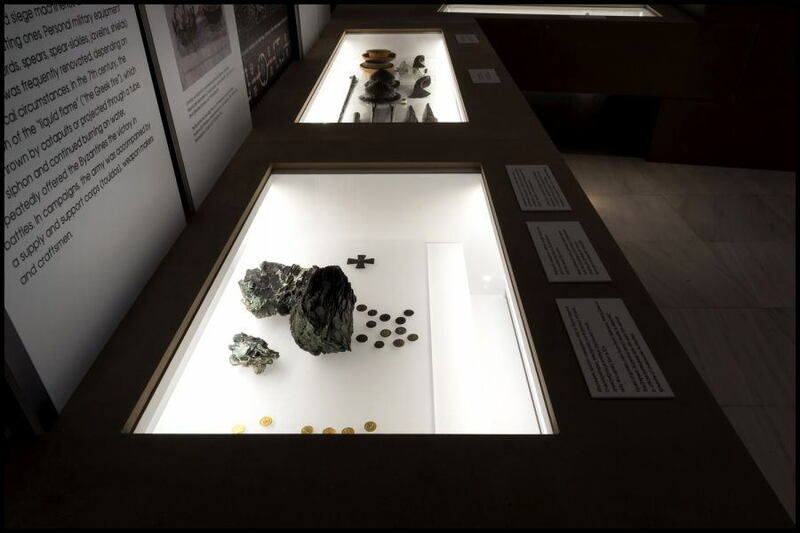 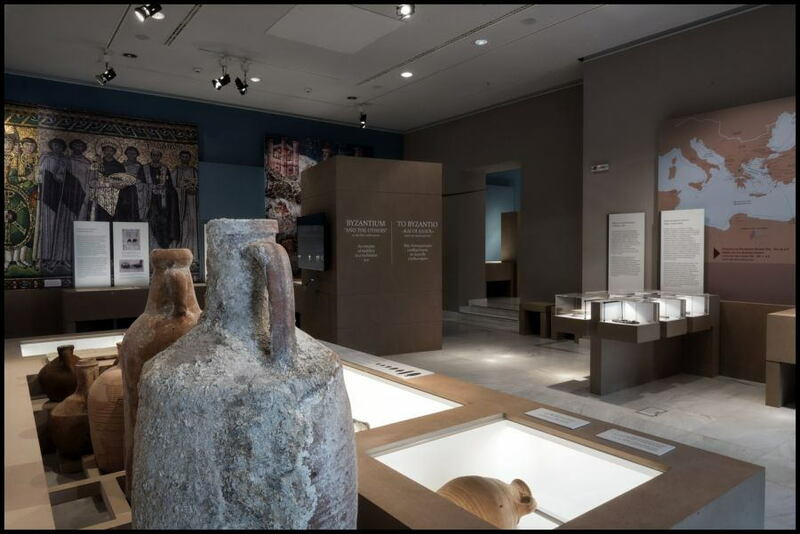 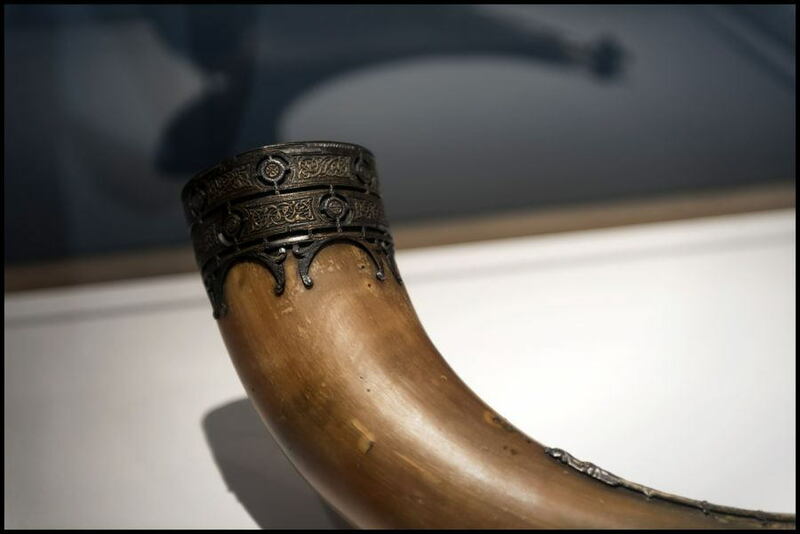 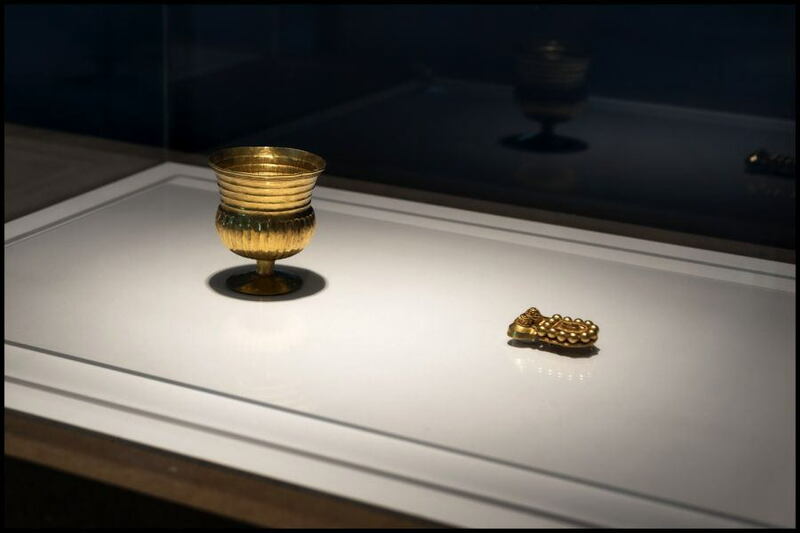 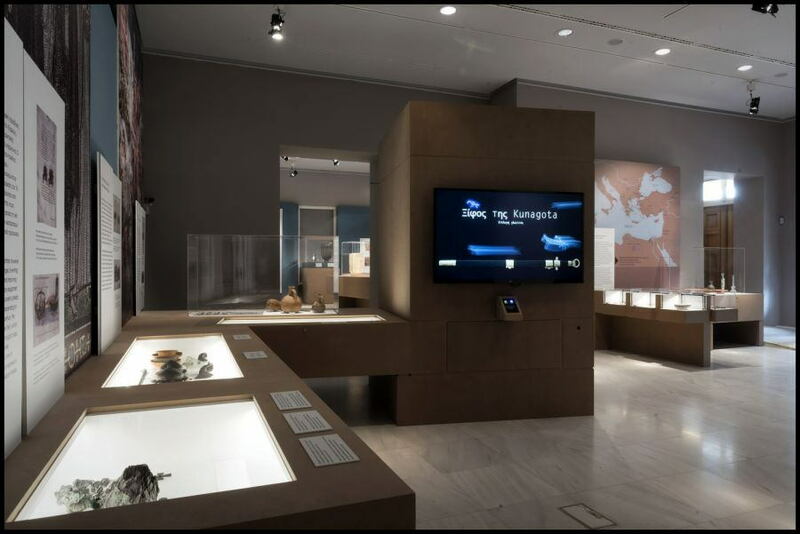 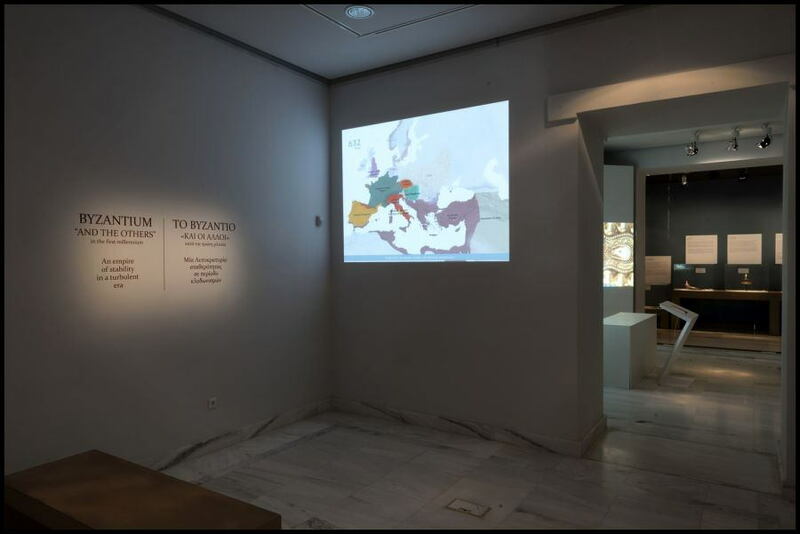 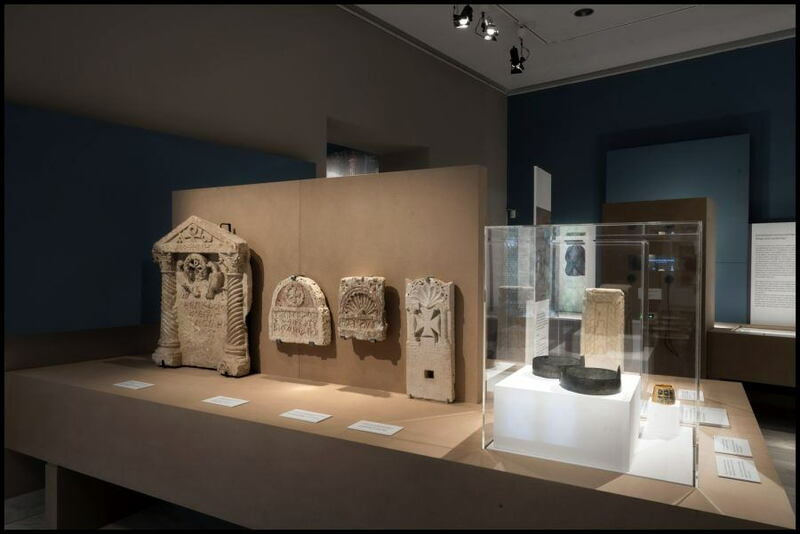 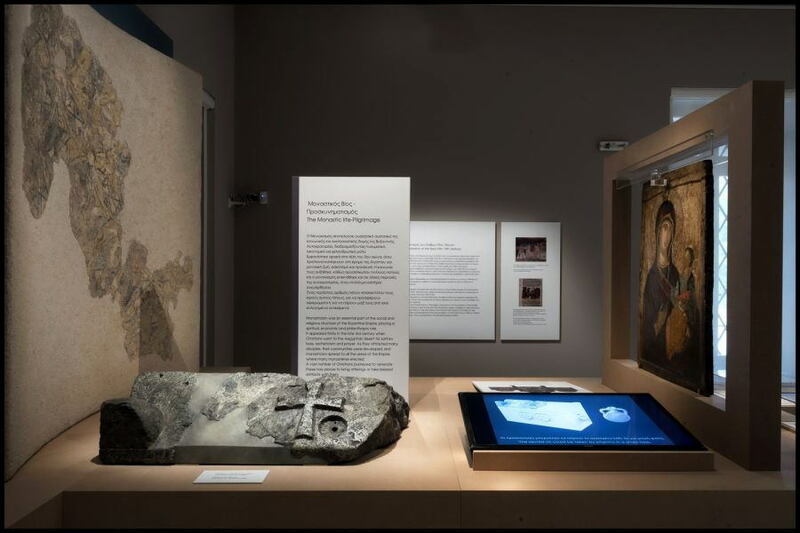 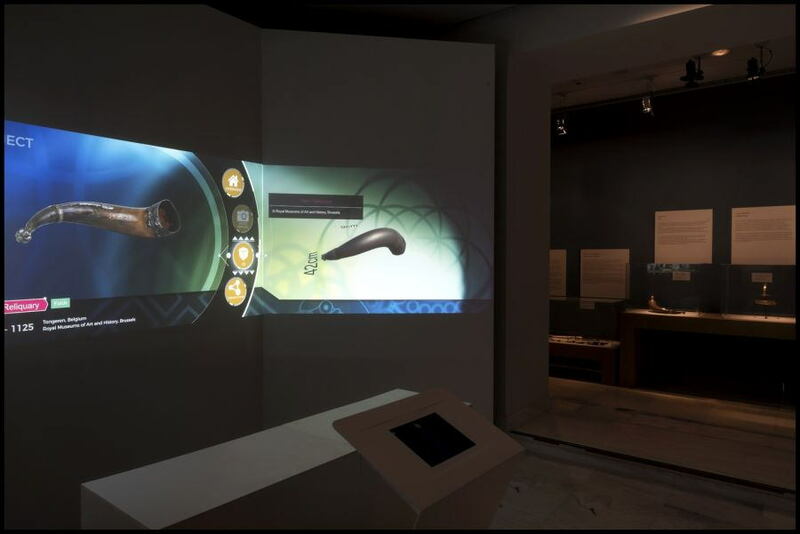 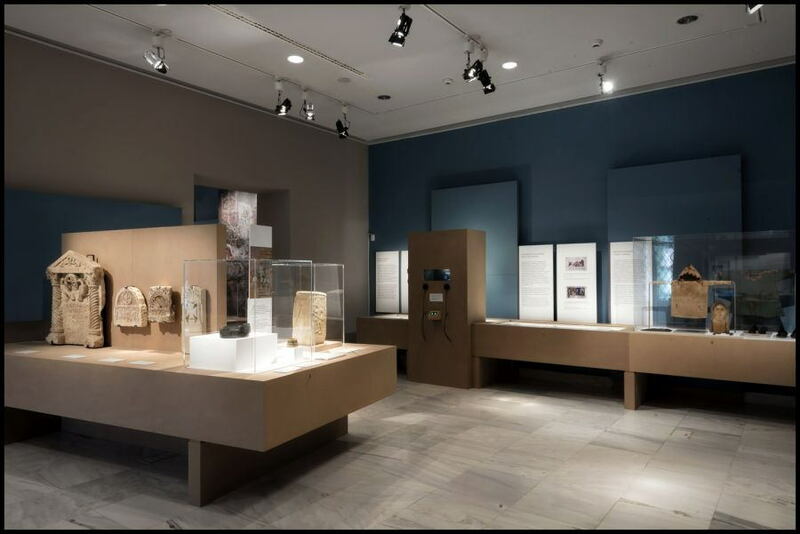 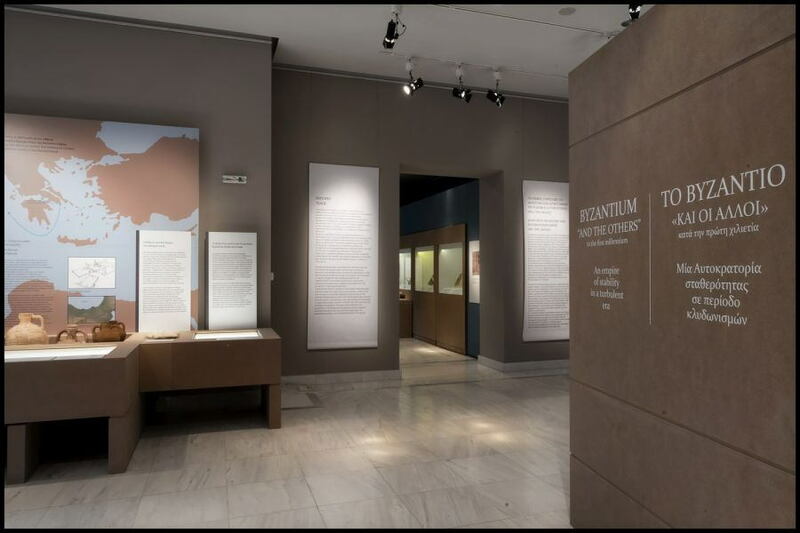 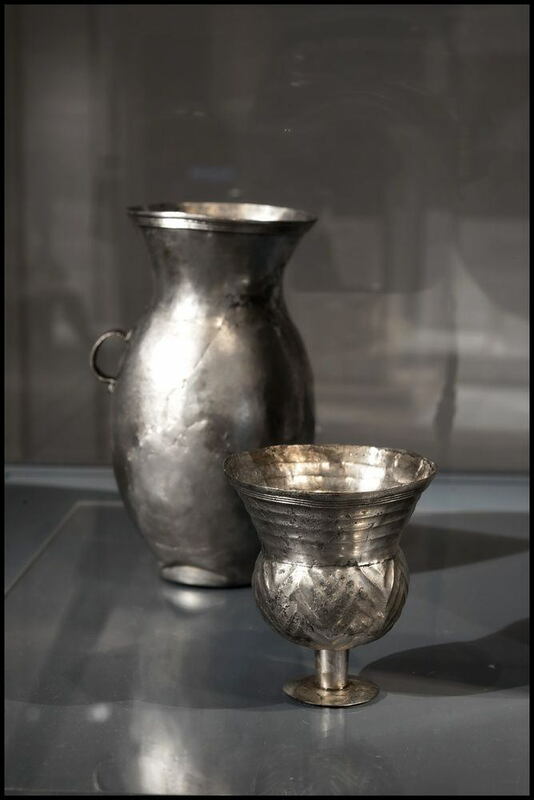 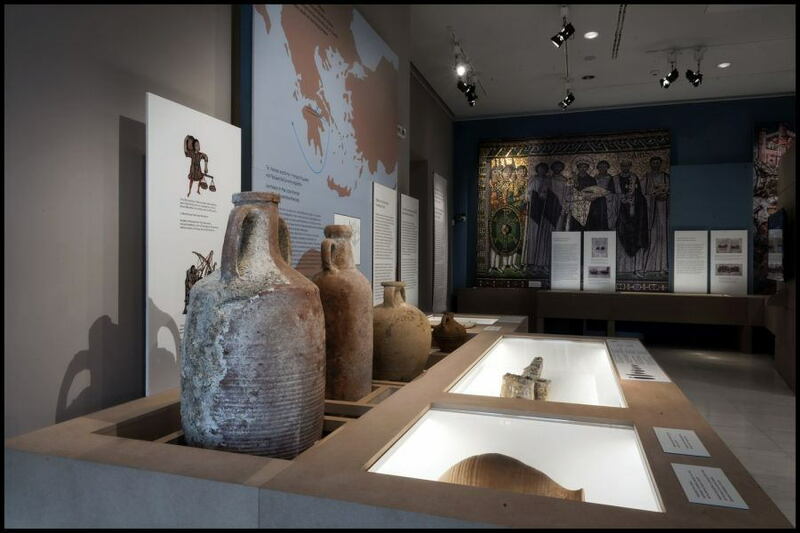 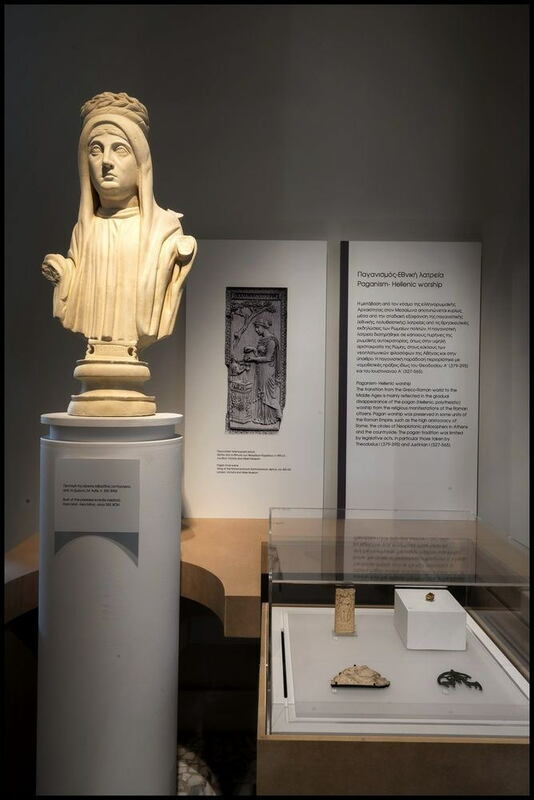 The exhibition is organized within the framework of the EU project “CEMEC - Connecting Early Medieval European Collections”, co-funded by the Creative Europe Framework, with the coordination of the Allard Pierson Museum and the University of Amsterdam. 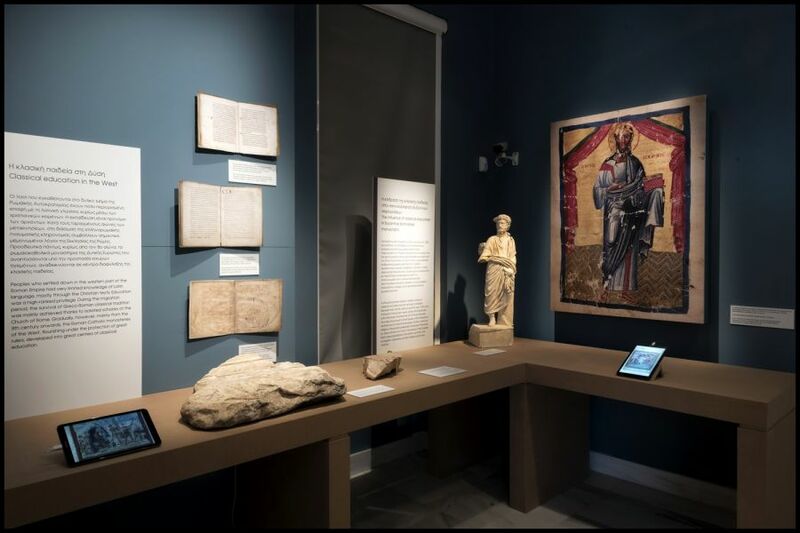 The project aims to use digital applications to enhance visitor experience of European museums’ medieval collections. 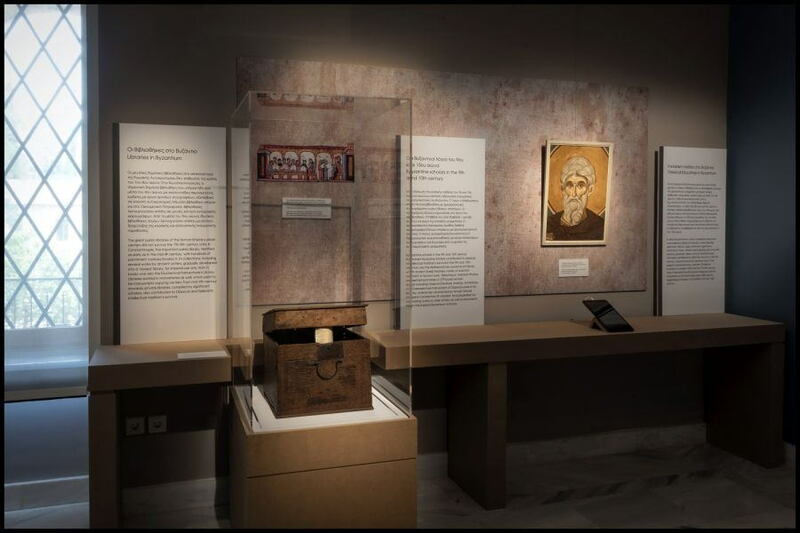 Dr. Aikaterini Dellaporta, Dr. Eleni Manolessou, Dr. Kalliopi-Faidra Kalafati, Periandros Epitropakis, Sofia Gerogiorgi, Dr. Ioannis Theoharis, Efi Meramveliotaki, Sophia Bakogianni, Dr. Anna Pianalto, Dr. Patricia Skotti. 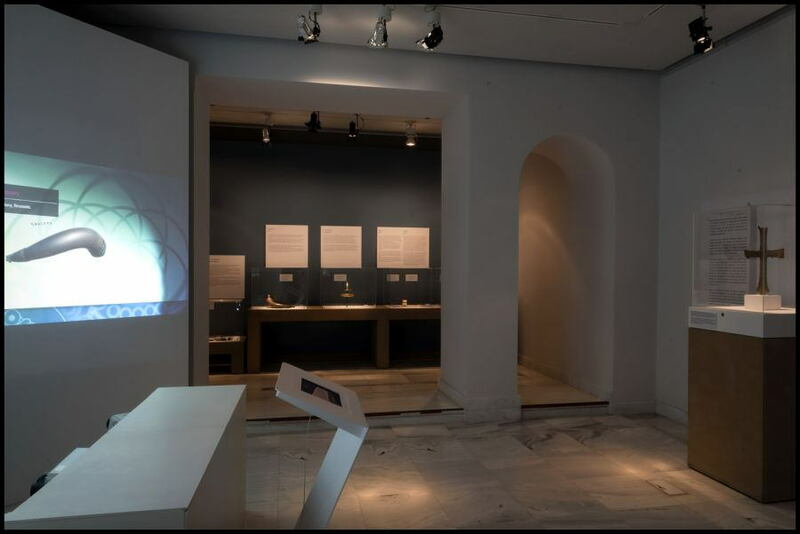 Dr. Eleni Manolessou, Dr. Kalliopi-Faidra Kalafati, Sofia Gerogiorgi, Dr. Ioannis Theoharis, Efi Meramveliotaki, Sophia Bakogianni, Dr. Anna Pianalto, Dr. Patricia Skotti.